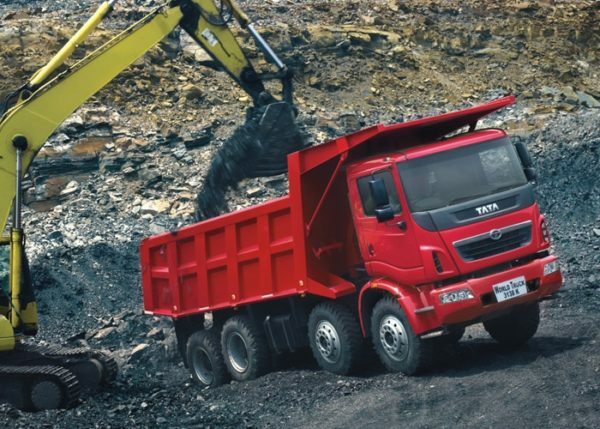 A brand which has been the most popular choice in the Trucking sector for the longest time in India, Tata Motors now wants to address the wellbeing of those who spend long hours behind their truck’s wheel. In a sector which is largely unorganised and employs those with very little education, the manufacturer’s new ‘Samarth’ program will try to address four critical areas for the drivers’ well-being. These are presently identified as Swasthya (Wellness program), Sampatti (Finance program) and Siksha (Education program) along with Surakshit Samarth (driver on wheel insurance). The program will be launched PAN India and will attempt to reach out to more than 5 Lakh drivers every year. 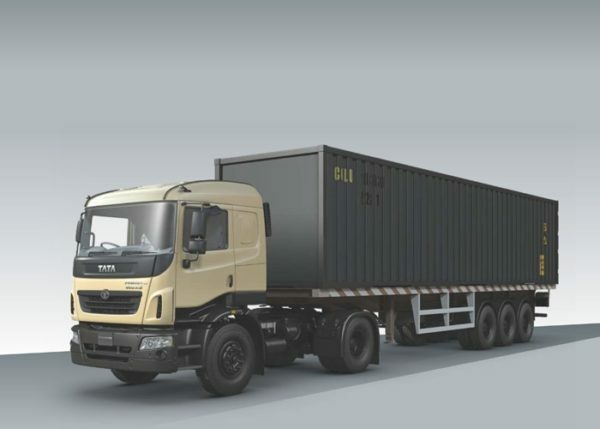 This program will be executed by TATA AIG, Oriental Insurance Company, ICICI Prudential, TATA Mutual Fund and Toppr Technologies Private Limited (Toppr), across India for all TATA CV drivers and owner drivers. 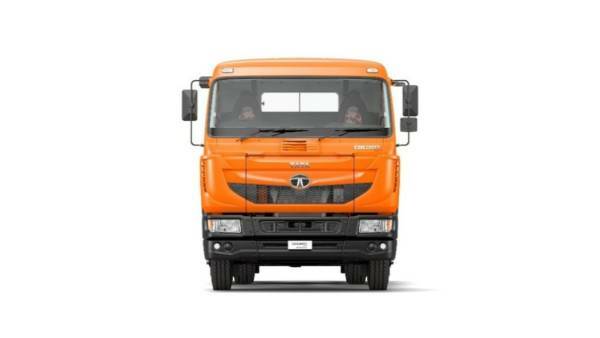 Extending the benefits to the driver’s family and securing their future, Tata Motors along with Oriental Insurance Company has introduced Surakshit Samarth, which provides an accidental death or disability cover up to INR 10,00,000 per year, per vehicle for drivers and owner drivers linked to the Chassis, since 2011. In association with Tata AIG General Insurance Company, Swasthya Samarth aims to provide health insurance products including 2 comprehensive health check-ups covering 6 health profiles/57 tests and INR 50,000 hospitalization coverage, with an option to upgrade to family cover. 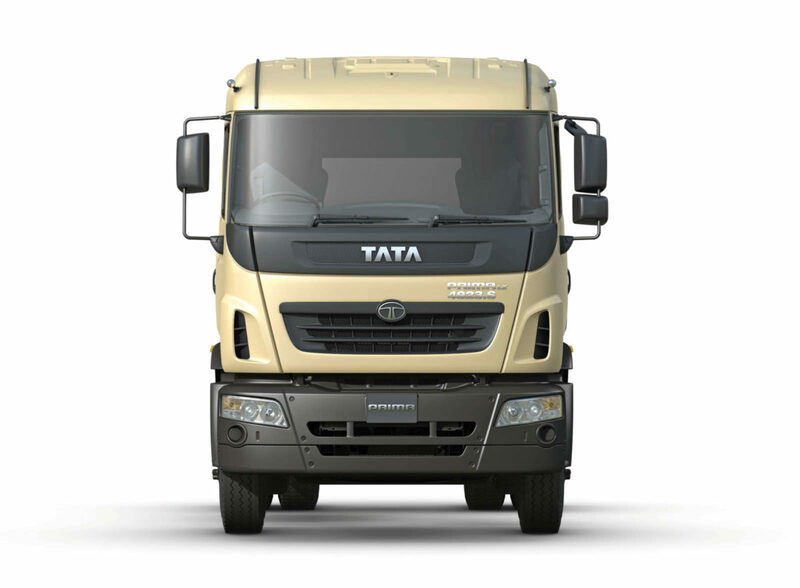 The program will be linked to new vehicle sales and the policy will be issued by Tata AIG. TATA AIG will also be setting up free medical camps at Tata Motors defined locations. Along with healthcare benefits, Sampatti Samarth plans to encourage investment habits among drivers through its SIP offering by ICICI Prudential and TATA Mutual Funds, with a lock-in period of 3 years, as well as conduct financial literacy camps for drivers and owner drivers across India. Furthermore, Tata Motors has joined hands with Toppr and introduced Siksha Samarth. Toppr is a learning app for classes 5th to 12th that helps students prepare for every board, competitive and scholastic exam. Toppr personalizes learning by creating a unique path for each student based on their strengths and weaknesses. On Toppr, students can watch free video lectures, practice questions designed for them, attempt mock tests and get their doubts solved 24×7. Meritorious students of customers, owner-drivers and drivers in Class 8 to Class 10 who are eligible under the scholarship scheme of Tata motors will receive a one-year free subscription of Toppr for the relevant academic year.